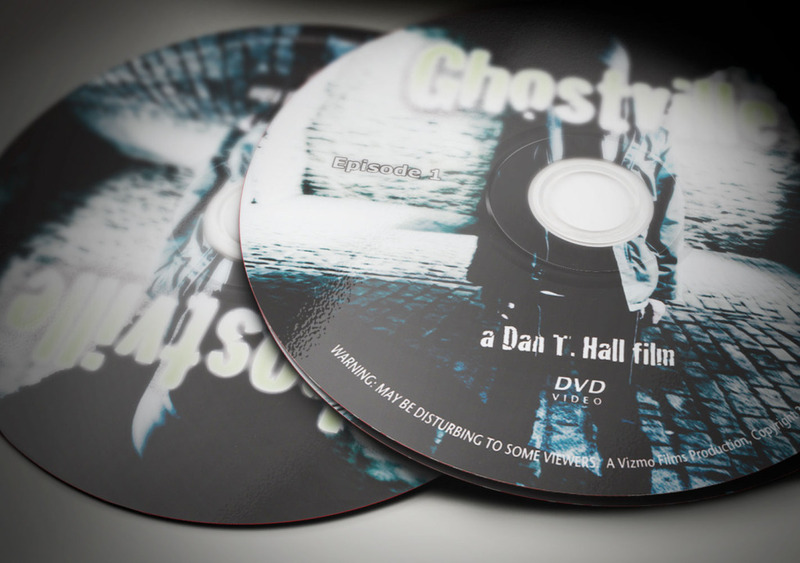 I have been a fan of Dan T. Hall since his first paranormal documentary on the Central State Insane Asylum formerly located in Indianapolis, Indiana. So it was a great pleasure to finally get a chance to participate in one of Dan’s films. Check back here to read the full story of SciMinds’ involvement with Dan’s first episode of Ghostville as we investigated the Owen County Home.